« Free stuff? Yes, please! Why isn’t Collingwood Farm organic? Today, I’ll address the term “organic” and what that means for our farm. “Organic” is thrown around a lot, but to the masses, it’s pretty much just a catch phrase. Here on Collingwood Farm, we grow “all natural.” Essentially, what most people would consider organic. We can’t use the term “organic,” though, because to use it, you have to follow a specific set of guidelines, pay a fairly large fee, and get inspected by a government agency. You are then “certified organic” and can use the term. 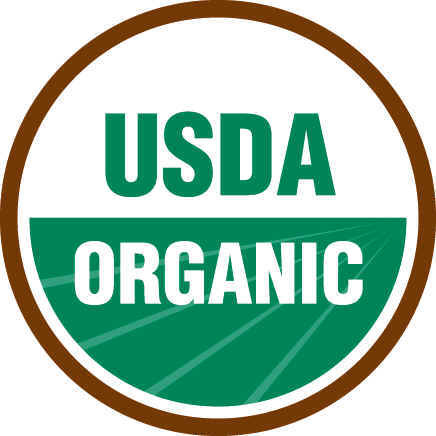 A helpful resource for figuring out exactly what organic means is the USDA Consumer Brochure. The following was taken directly from the USDA website. 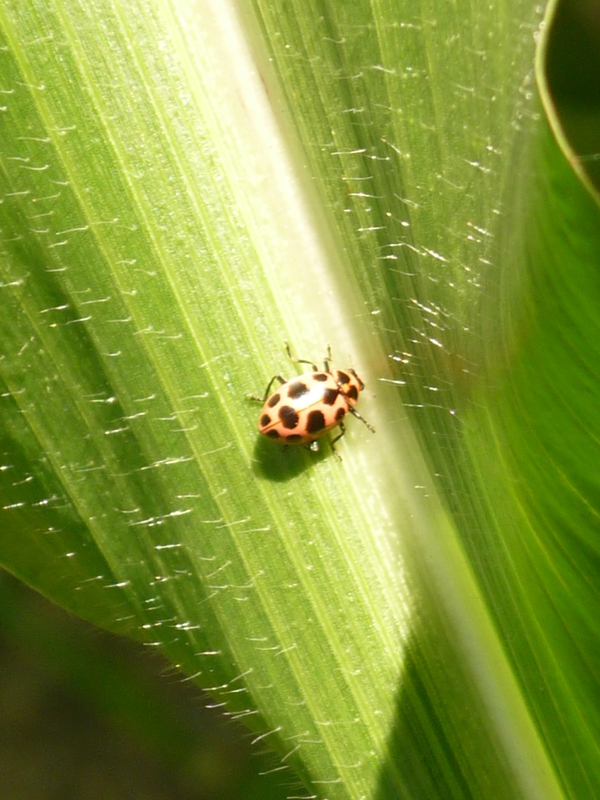 Pesticides and fertilizers can still be used in organic farming, but they have to be from natural sources, not synthetically manufactured ones. Great. But Collingwood Farm takes it even further. There are a number of approved chemicals used in organic farming that, although they come from natural sources, still have questionable effects on land, animal and people. We don’t use those. For fertilizers we use things like composted materials from chicken manure, leaves and food scraps. We use fish emulsion (left over fish parts turned into liquid. I swear it’s better than chemicals!) and seaweed extracts. We also use cover crops or “green manure”, which are grasses, beans and grains planted in between seasons that provide nitrogen and other important nutrients to the soil. For pesticides blue Dawn dish soap is our staple. Bugs hate it, we love it. We use baking soda sprays, garlic sprays, hot pepper sprays, etc. 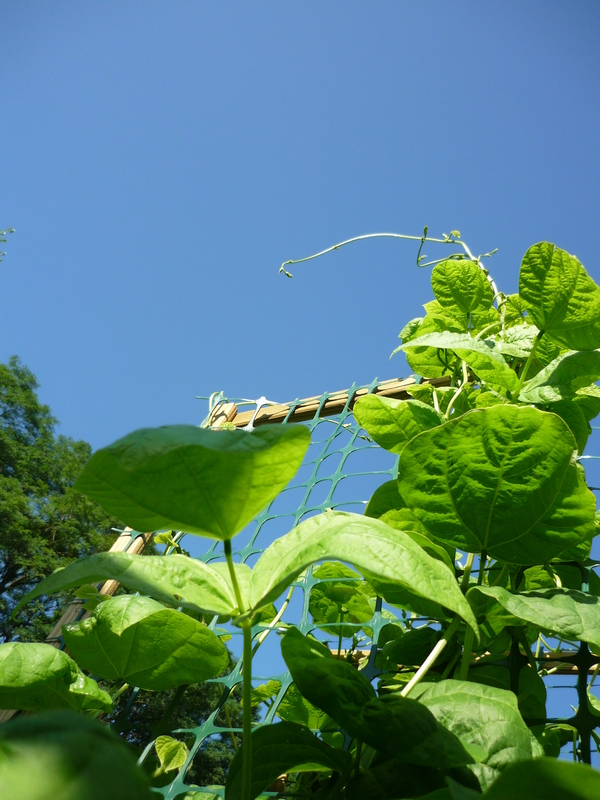 We also use companion planting, which is planting certain vegetables together that promote growth and deter insects. We don’t use herbicides. We just weed a lot, and mulch heavily to suppress weed growth. Our rule of thumb is if we wouldn’t be willing to put it in our mouth, we aren’t willing to put it on our plants. The all-natural measures don’t always work. 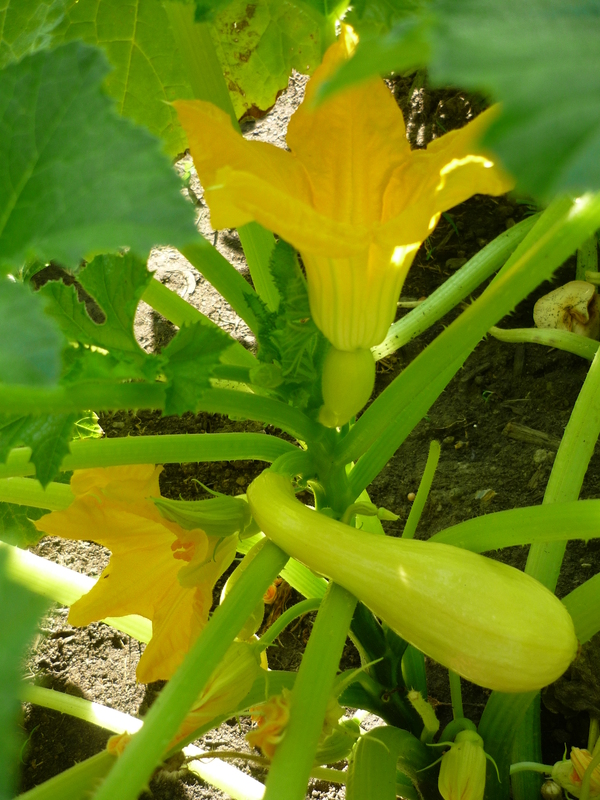 Sometimes vegetables are smaller, sometimes we lose crops totally or don’t get as many vegetables overall. It’s a lot of work, and it’s expensive, so the prices are higher. But we think the return is invaluable. The vegetables themselves are safer to eat, tastier, and more nutritious. The soil, air and water where we grow is clean, and safe to use for years to come. We are helping the earth and it’s inhabitants, rather than harming it. And we think that’s pretty cool.